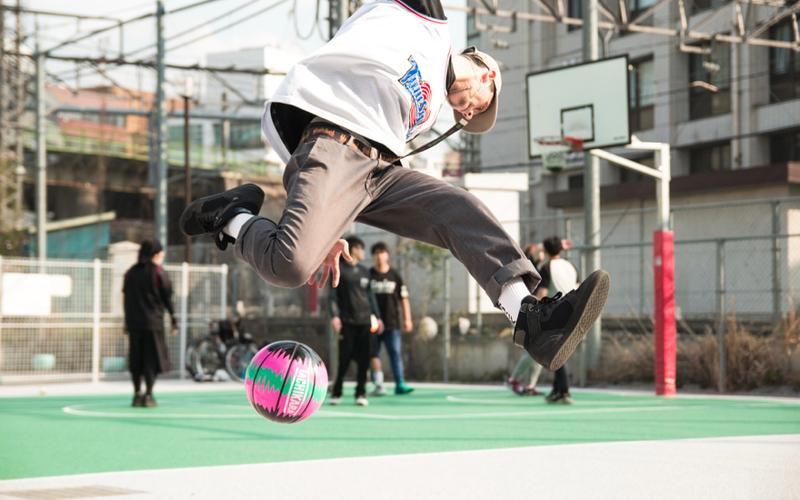 NEWEST FREESTYLE BASKETBALL WILL RELEASE IN JUNE.2ND! 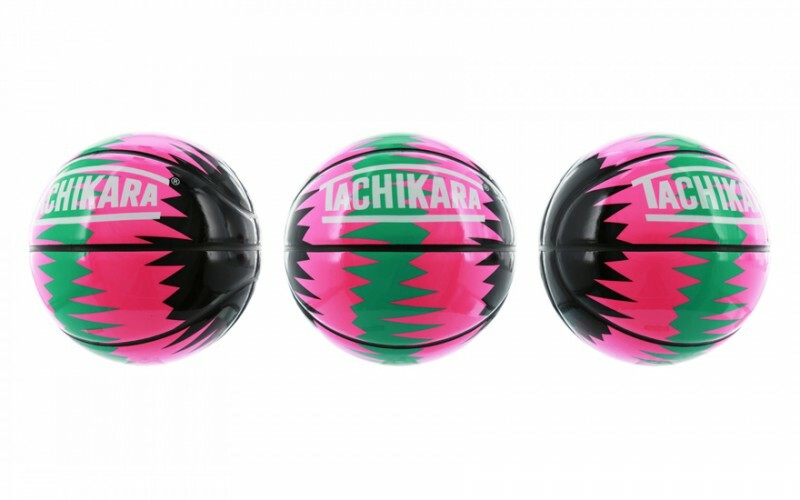 TACHIKARA’s newest freestyle basketball HAWAIIAN PUNCH will release in June.2nd Japan time through TACHIKARA online store. 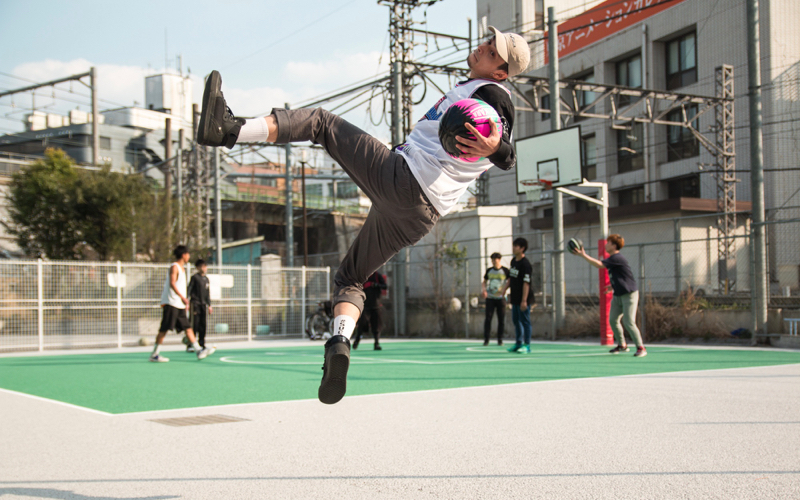 Synthetic leather basketball using TPU (Thermoplastic Polyurethane) originally developed by TACHIKARA for freestyle basketball players all over the world. Made with a sponge rubber carcass inner layer and a softer enamel synthetic leather material, specifically for high-grade grip and handling. This model, HAWAIIAN PUNCH has wave pattern on basketball. It’s a challenging product which raises the creativity of basketball. Here are some other basketball model! !